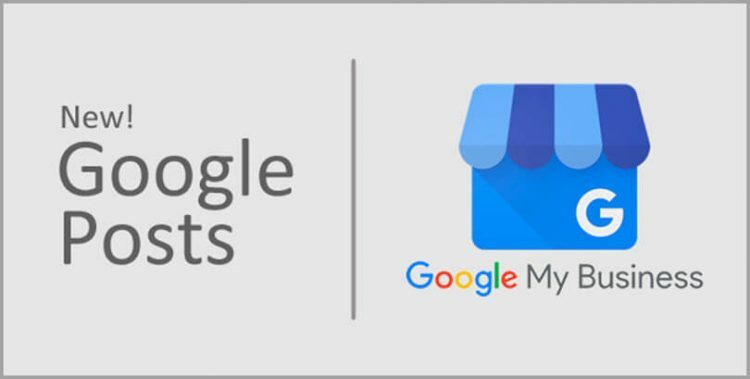 Google created Google My Business to help a local business expand their territories. Thus, businesses are exploiting the local optimization resource in the true sense and ruling the web. Are you still the one business that hasn’t enrolled to GMB? It’s a high time to take note and build the business profile on Google My Business. The Google resource brings a number of features to a business for better exposure. Messaging feature helps you receive SMS. You can download Allo app to answer these questions. 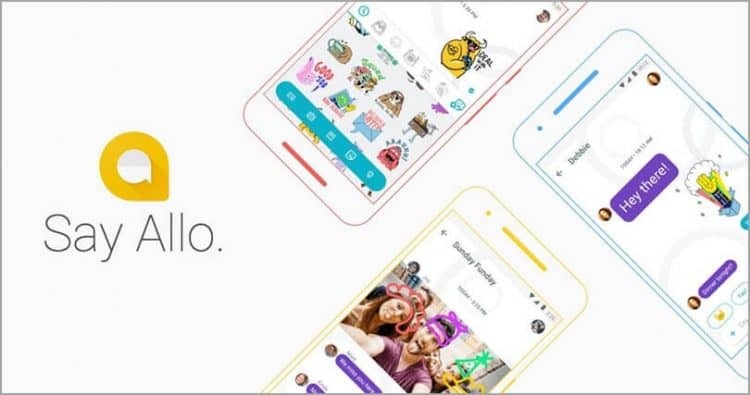 If you turn on the messaging on Allo, your response times will be available to your audience. This indicates that you need to reply to users quickly. Like every platform, GMB also requires a description, although it should be about your business as this is a business listing channel. A greatly-written description will attract your users to reach your business. GMB business description can be 750 characters long or could be around 250 words. So, when you’re creating your description, make the most of the opportunity. Google posts are event blog. So what is an event blog? An event blog is the kind of posts for an event at your business. Google Posts are too useful for businesses that are into event organizations or running specials. The posts are removed after 7 days of publishing on GMB. GMB will help you show your business on searches in your area. Employ schema markup on your events page or Data Highlighter in search console to mention everything to Google about your event. This feature is a gift for service businesses that offer appointment booking. So, if you’re a chiropractor, a healthcare provider, a salon, a local restaurant, or a law firm, this is a handy tool to get appointments. Appointment booking feature is a gift for service businesses. This means service niche businesses can use this tool to book appointments. Click on the GMB app and go to the Bookings tab. If there is no tab showing, then bookings for your business category is not available. Tap the menu on the top-right, then tap Choose a booking provider. In case of Bookings available, click the menu shown on the top-right, then click Choose a booking provider. Sign up with the provider of your interest. In one week, you will see your scheduling account automatically linked to your GMB account. Once linked, you can get bookings through Google. Google enables you to manage user’s questions about your business, services, or products. 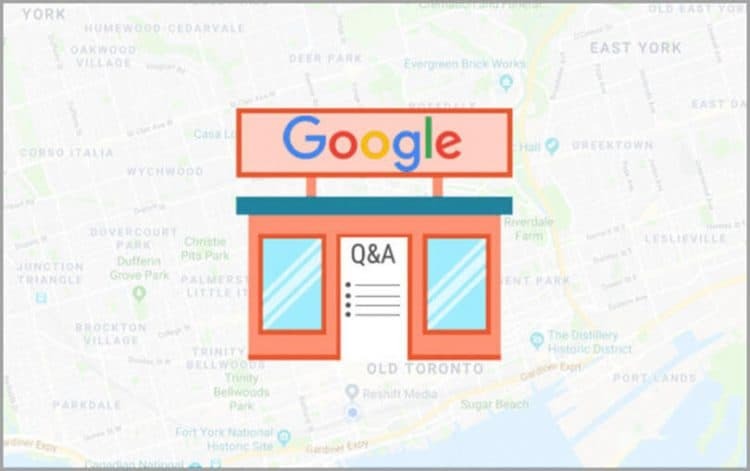 If you see there are any questions related to your business offerings, you can answer them from the Question and Answers section of your GMB account. Google also enables you to remove complaints and futile questions from your Q&A. GMB is a great place to show your business at the local level. But you need to know the features of GMB as well as use them in an efficient way. 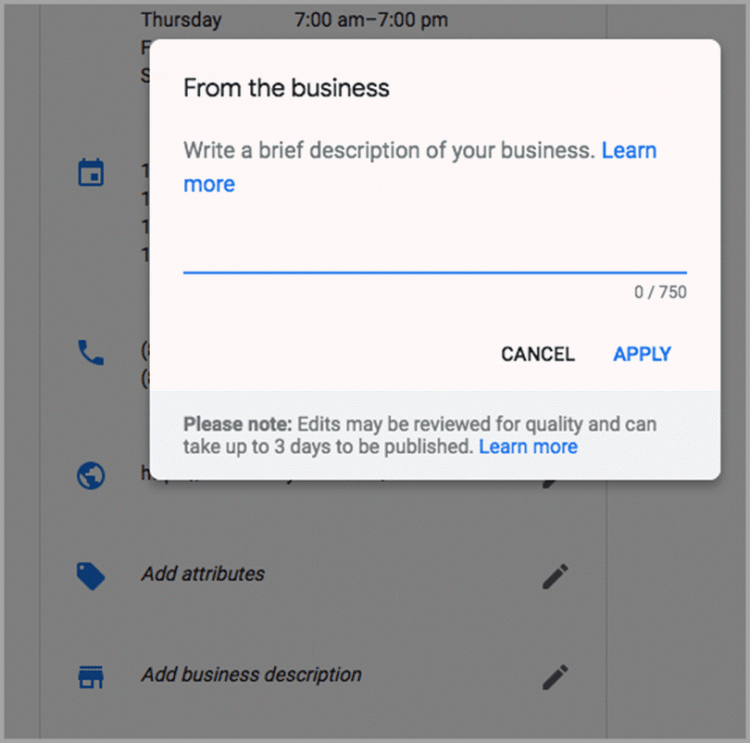 Here are 5 new features of GMB to help local businesses expand. Hope you explore more opportunities! !